Welcome to Lovers Key Adventures! 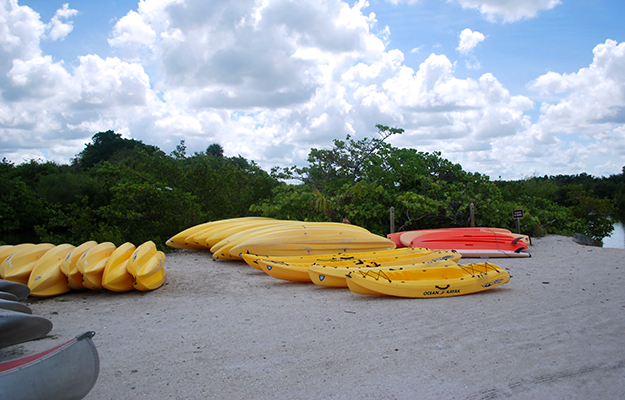 Kayakers from near and far agree that kayaking the estuary in Lovers Key is the best place for a paddle in all of Florida. 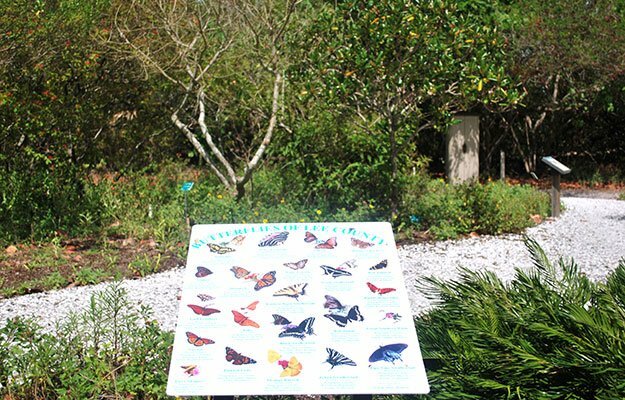 The mangrove protected estuary is 2 and a half miles of winding waterway trails with manatees, dolphins, alligators, osprey, Eagles, and much much more. Stand-Up paddle boarding has become the latest craze for paddle enthusiast in Florida and Lovers Key is the best place to paddle. Corporate parties, Holiday parties, graduation celebrations, birthday parties, and any other event; Lovers Key is the place for “Anything Fun Under the Sun!!!" Lovers Key Beach is the best beach in Florida. Lovers Key Beach is consistently in the top 5 most visited state parks in Florida because there are so many family friendly activities. 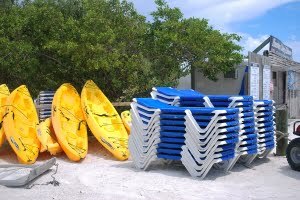 Kayaks, canoes, or paddle boards are available for rent to explore the 2.5 mile estuary. 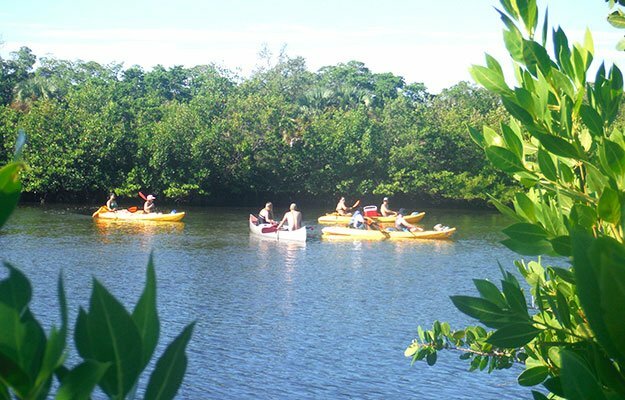 See manatees, dolphins, alligators, ospreys, and much more as you paddle peacefully through this mangrove protected trail. 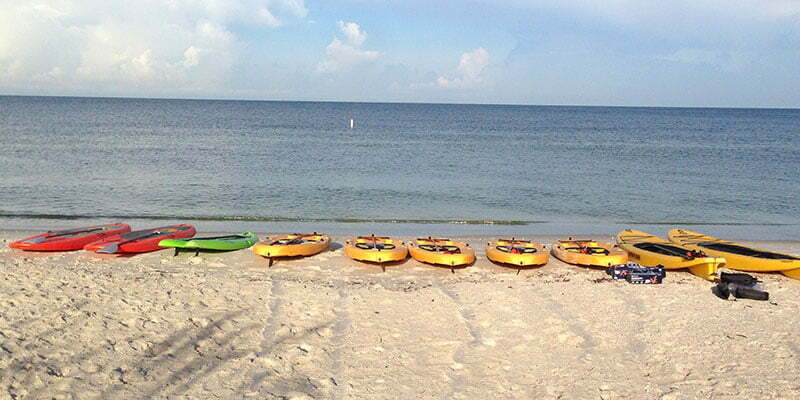 Guided kayak, canoe, and paddle board tours are available if your family would like to have a guide lead you through this natural Florida environment pointing out wildlife and explaining the history of this wonderful location. Enjoy this pristine beach from the shaded comfort of a beach lounge and umbrella available for rent at Hurricane Charlie’s on the beach!!! Enjoy the warm waters tickle your toes as you search for the elusive shells of the Gulf Coast. 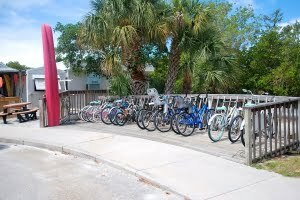 Rent a bicycle or go for a walk and explore the 5 miles of wooded trails overlooking the winding estuary. Look for the treasure buried by the pirate Black Augustus who once lived on Black Island. If you can’t find his treasure you can find the treasure by geocaching in the park. 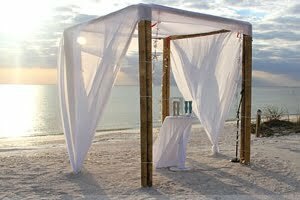 Get married on Lovers Key beach. 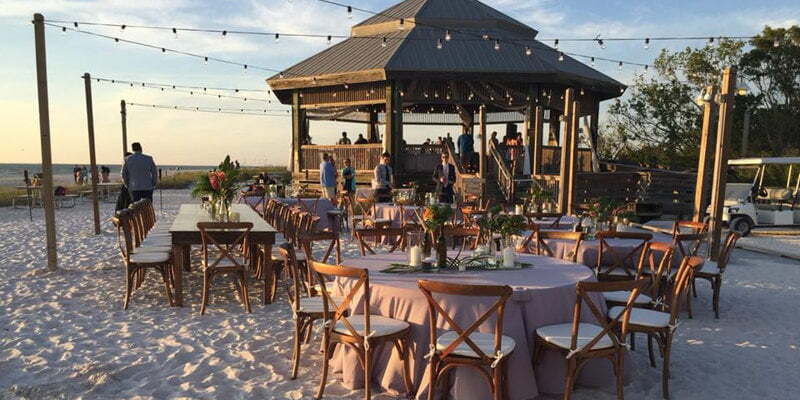 The beautiful gazebo on the beach, just steps from the Gulf of Mexico and the gorgeous sunsets is the perfect place for you wedding reception after saying, “I do” under a bamboo arch with sand caressing your toes. 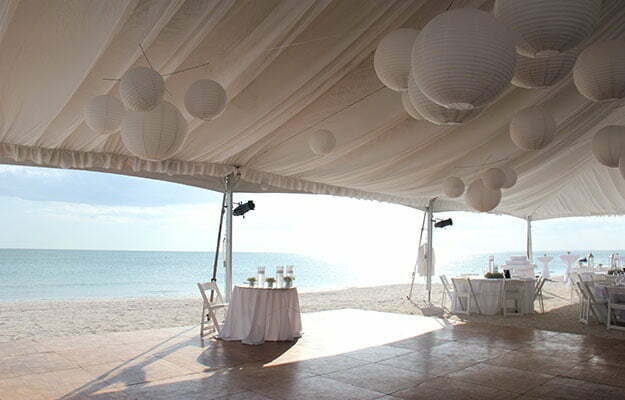 Our wedding planner makes your special day a once in a lifetime experience. Lovers Key has become one of the best fishing areas in Ft. Myers Beach, many anglers love to get their live and frozen bait from the Lovers Key Bait and Adventure shop located at the Lovers Key Boat Ramp. Fishing is great from the bridges inside the park, on a canoe or kayak, or even from the shoreline of the beach. Click here for fishing license and regulation information. Lovers Key State park rangers have many free programs that they offer to the guests in the park. Click here for a list of ranger programs. Who doesn't like a discount? 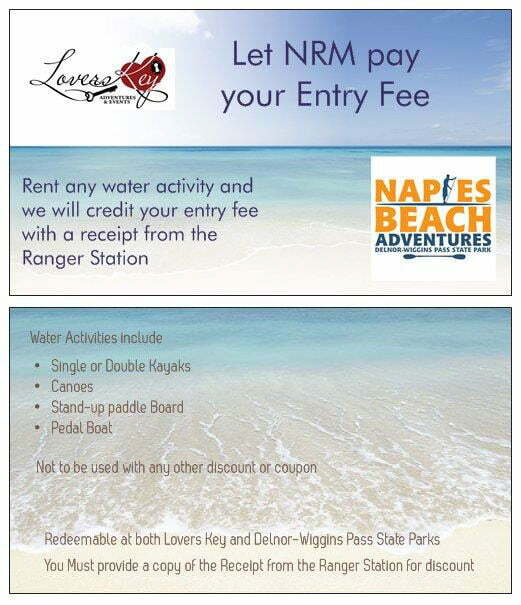 Lovers Key Adventures & Events just made that easy! Pristine Florida beach and waterways, whether you’d like to enjoy it from the soft white sand, kayak or paddleboard, we can’t wait to see you!